Lahody's - Trust Your Butcher Steakhouse - Muncie Visitors Bureau | Visit Muncie! 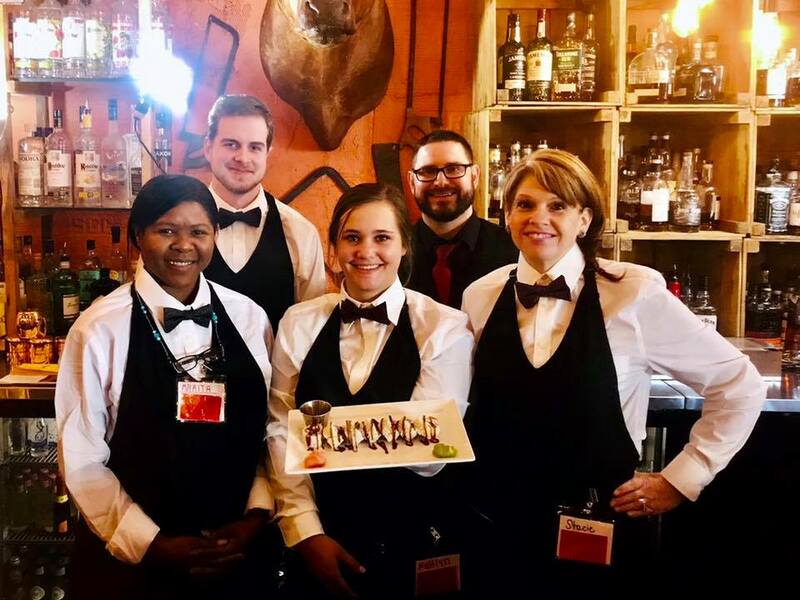 This new steakhouse is owned and operated by a local Muncie butcher that has been in business for decades. This restaurant specializes in delicious hand-carved steaks. Come visit this new dining experience in downtown Muncie.